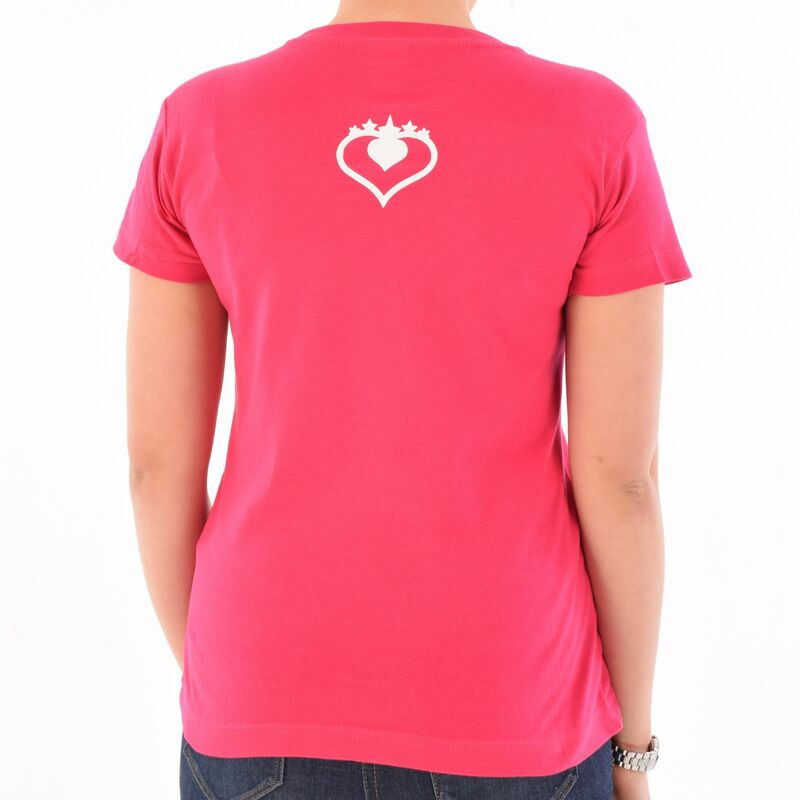 Hover over image to zoom or Click to enlarge. 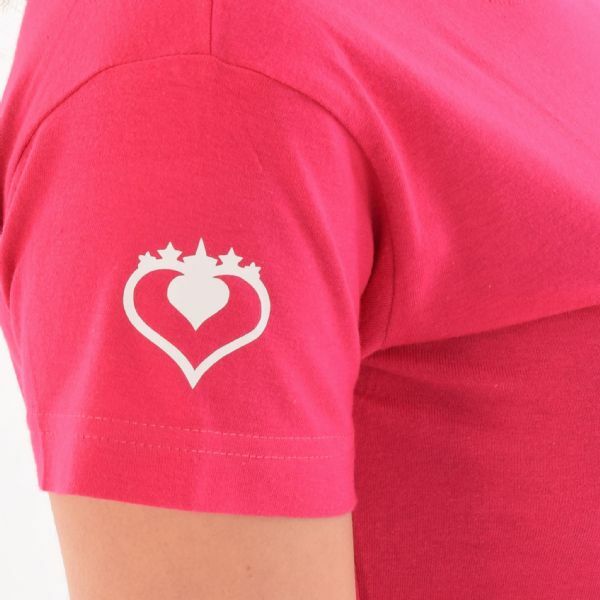 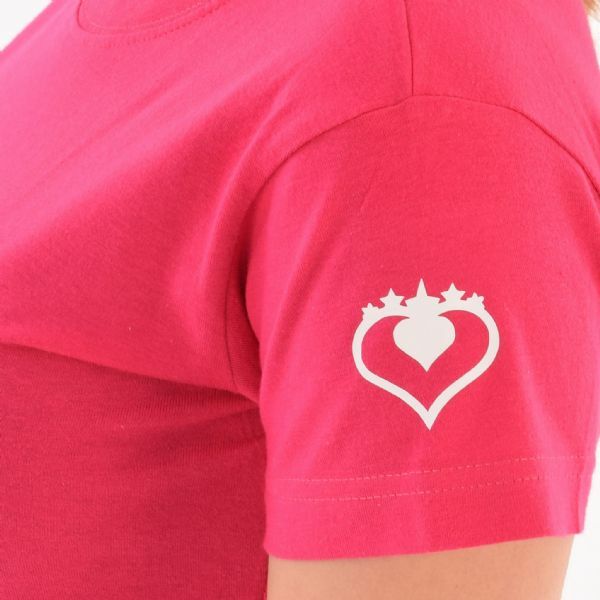 These T-Shirts are ideal to wear as your uniform and promote what you love doing best! 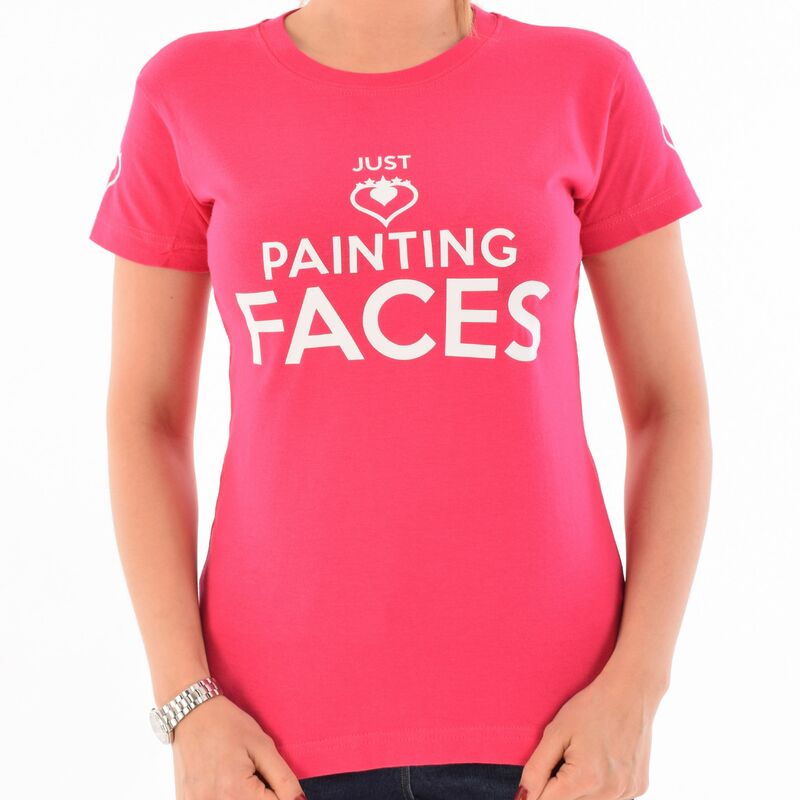 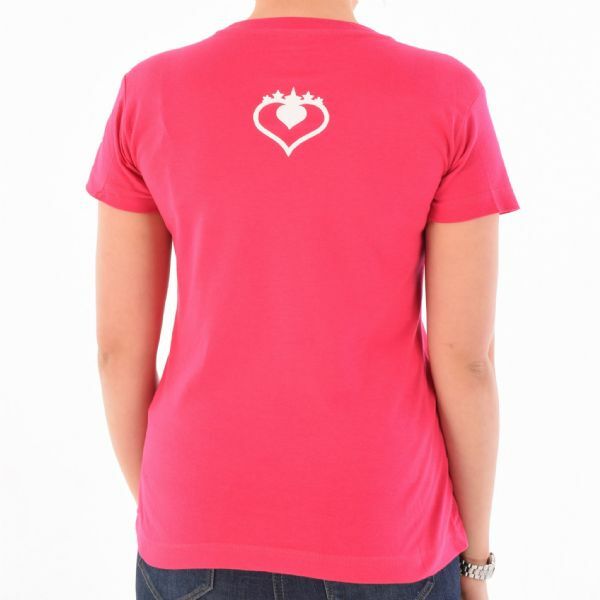 All printed with the 'Just Love Logo' and the wording 'Painting Faces' - Pink T-Shirt with White writing.